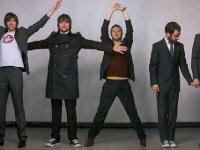 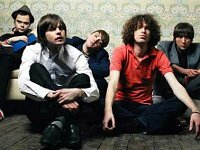 Photo gallery of Kaiser Chiefs band members wearing chucks. 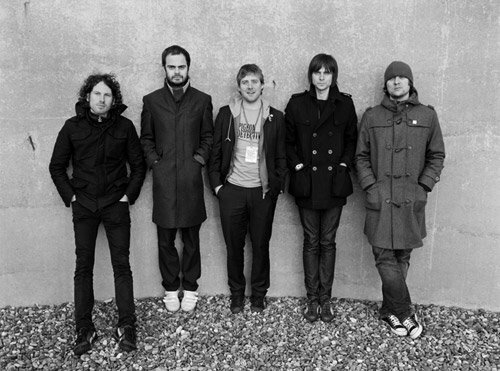 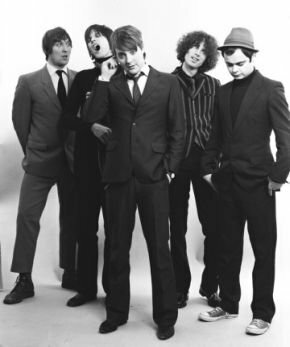 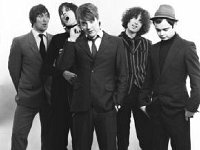 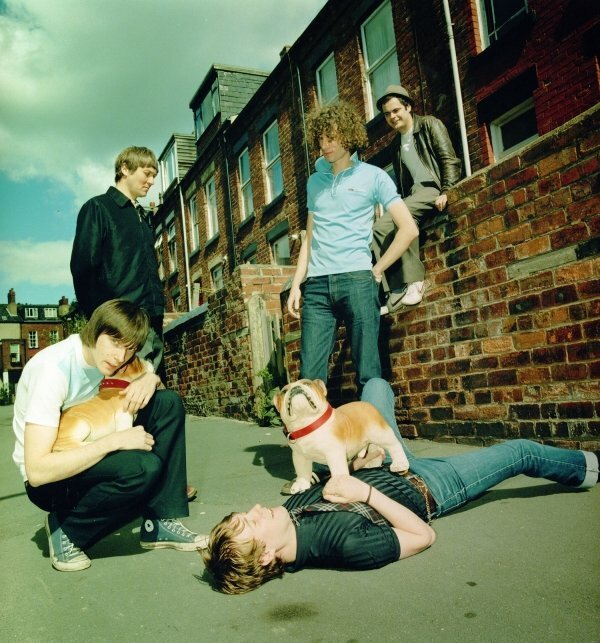 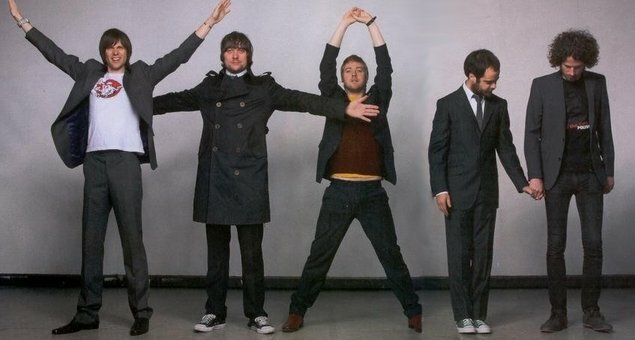 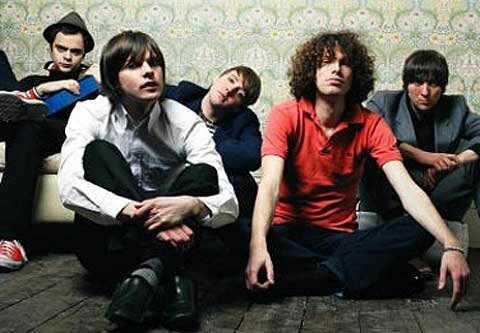 1 Kaiser Chiefs Nick Baines wearing black chucks in a posed photo. 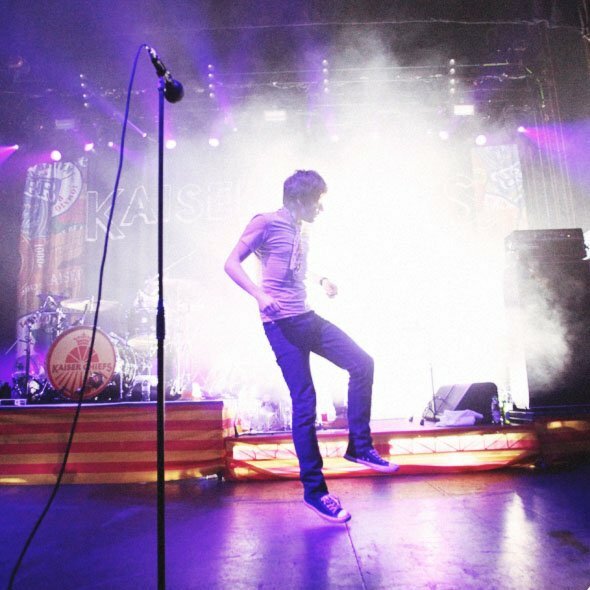 2 Kaiser Chiefs Nick Baines wearing red chucks. 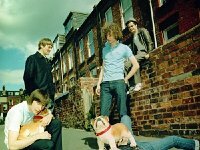 3 Kaiser Chiefs Nick Baines and Whitey (Andrew White) wearing black and green chucks in a posed photo. 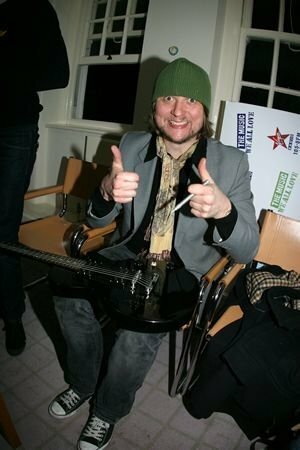 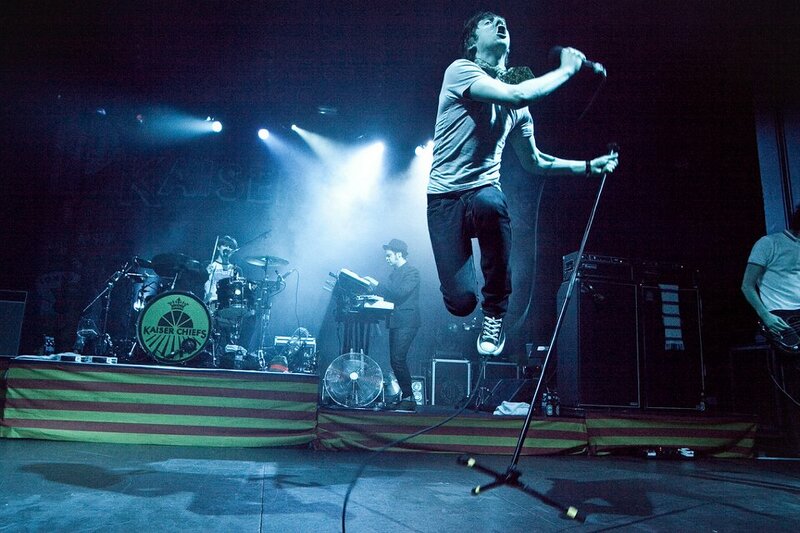 4 Kaiser Chiefs Nick Hodgson wearing green high top chucks in a casual photo. 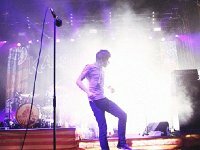 5 Kaiser Chiefs Ricky Wilson in performance. 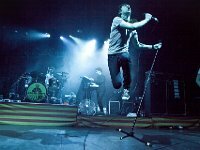 6 Kaiser Chiefs Another shot of Ricky Wilson performing. 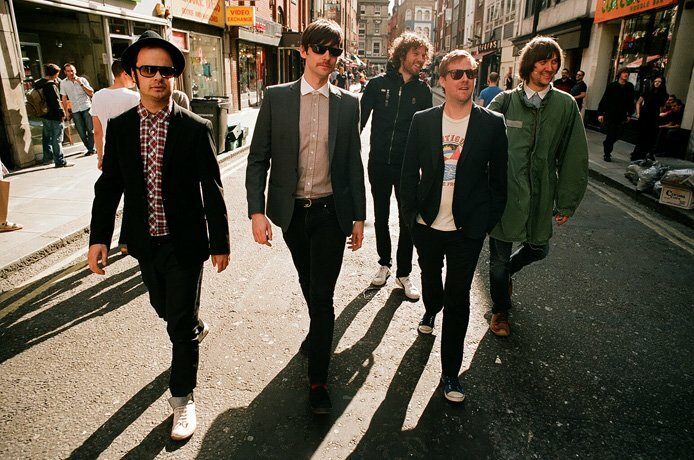 7 Kaiser Chiefs The band walking on a street. 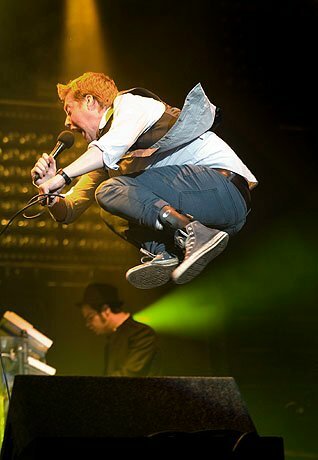 8 Kaiser Chiefs Vocalist Ricky Wilson performing at the V Festival in Staffordshire in 2008. 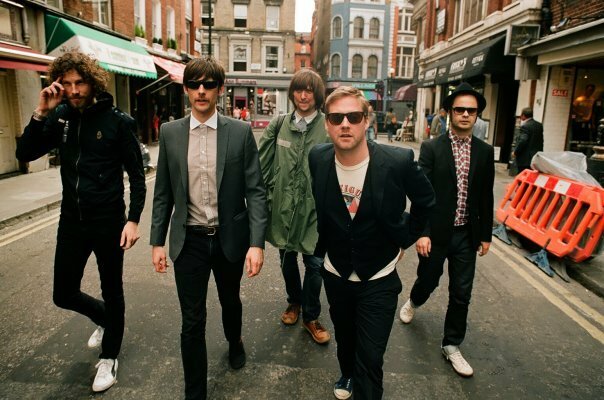 9 Kaiser Chiefs A second street shot of the band in Europe. 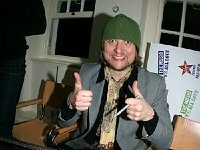 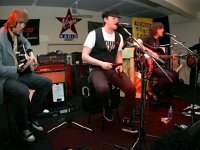 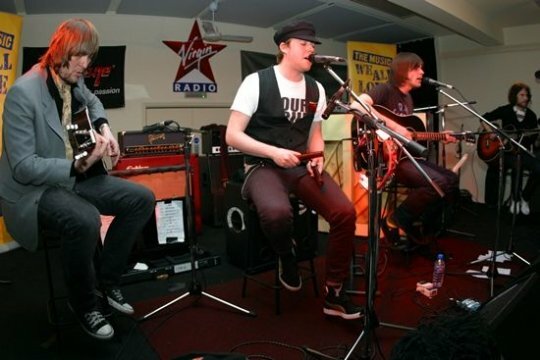 10 Kaiser Chiefs Simon Rix and the band in a radio station studio. 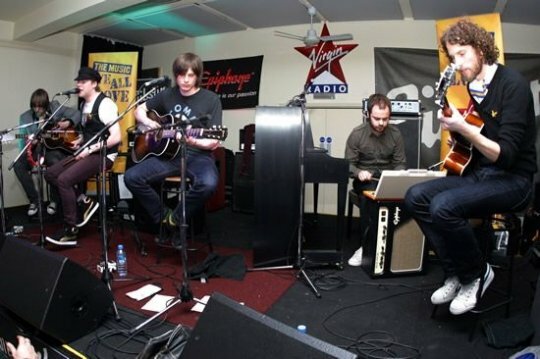 11 Kaiser Chiefs A second shot of the band in the radio staton studio. 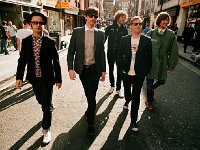 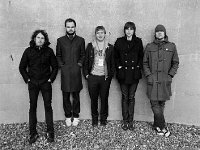 12 Kaiser Chiefs Whitey wearing black chucks. 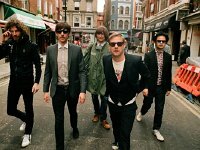 13 Kaiser Chiefs Posed shot of the band.